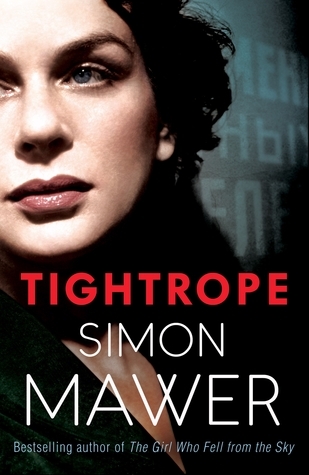 Following on from the post on Kate Atkinson’s Life After Life, today I’m looking at Tightrope by Simon Mawer, another award winning historical novel (a long list of award winners can be found here.) Tightrope is “An historical thriller that brings back Marian Sutro, ex-Special Operations agent, and traces her romantic and political exploits in post-World War II London, where the Cold War is about to reshape old loyalties.” It is a sequel to Trapeze (also called The Girl Who Fell From the Sky). Once again, I’ve looked at readers’ comments to understand the book’s appeal. Several themes emerge. My overall conclusion: Tightrope is an excellent thriller with superb writing and a captivating sense of history. 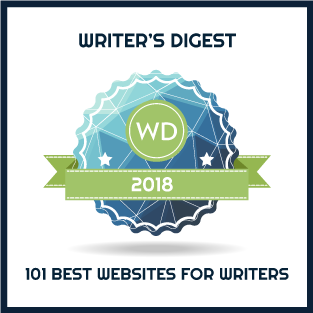 While Tightrope stands alone, many comments encourage readers to read Trapeze, also called The Girl Who Fell From the Sky and the first Marian Sutro novel, before reading Tightrope.